Teachers, you are superheroes, trying every day to make other people's lives better and entrusted with what we prize most—our children. To show our appreciation, ASCD has gathered some of our most inspiring free resources to share with you to keep you fueled up to continue your good work. Video: Why Did You Become a Teacher? I appreciate you! Tell a teacher what you appreciate about the work he or she does with a written note. We've provided a certificate format, so just type in the editable fields and print or e-mail the certificate. Join a conversation that will help to guide the transformation of your teaching practice as an individual, and as part of a department, school, and district. 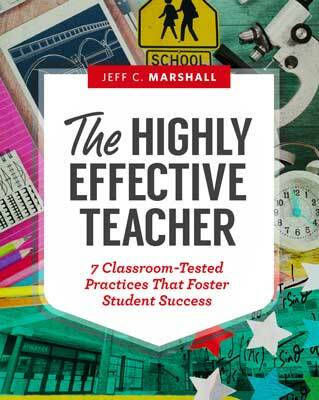 This webinar, presented by Jeff C. Marshall, author of the ASCD book The Highly Effective Teacher: 7 Classroom-Tested Practices That Foster Student Success, will guide you through critical teacher actions that are within your control to improve and that influence student success, such as creating challenging, rigorous learning experiences and facilitating interactive, thoughtful learning. Join Jeff Bradbury, Pete Hall, and Alisa Simeral in this ASCD Learn Teach Lead Radio podcast as they discuss how to empower teachers and put them back in control of the profession. Read the Summer 2015 issue of Educational Leadership—the free digital-only edition—to remind yourself why you went into teaching. The articles are all about how educators can improve schools from the inside out. 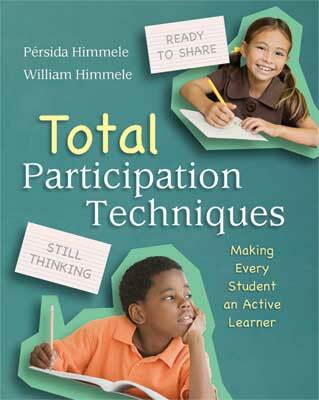 To truly engage all learners, instructors need to use a more intentional approach to student engagement. This PD Online® course will introduce you to practical techniques for cognitively engaging students during lessons, including the uses of on-the-spot techniques, hold-ups, and total participation techniques.